Traditional Chinese medicine has always been associated with good health and longevity; this is due to their effectiveness in treating various health conditions. For ages, the secrets of traditional Chinese medicine has been closely guarded and passed on from generation to generation of Chinese practitioners. Many people have travelled from all over the world to China in search of proper treatment for their ailments and to understand the workings of Chinese medicine. One of the most popular visits was by US President Richard Nixon in 1972 where he witnessed the use of Chinese medicine in the procedure for open heart surgery. This helped to popularize traditional Chinese medicine in the West and procedures such as acupuncture became mainstream practices for the relief of pains and stress management. Today, traditional Chinese medicine is now available in Nigeria to provide the same ancient health benefits to our health challenges. Oruku Alternative Healthcare Clinic, owned by the licensed traditional Chinese medicine practitioner Olabode Oruku, offers quality Chinese herbal products such as Kedi healthcare range of medicines that are manufactured with 100% natural herbs for the effective treatment of specific health conditions. Based on the Chinese medicine principle of Yin and Yang; the two opposing natural forces of the body that must be balanced to maintain good health, you can be sure of enjoying the full health benefits of Chinese herbal medicine. The Oruku Alternative Healthcare is an online clinic that deals on the sales and distribution of Chinese herbal medicines, such as Kedi healthcare products, which has been providing solutions to health challenges in Nigeria for more than a decade. The online clinic uses the best treatment techniques that integrates Chinese and Nigerian herbal medicines for the benefit of Nigerians and also offers consultation services via email, facebook and Whatsapp channels. Efficacy: For centuries, traditional Chinese medicines have been effectively used in the treatment of various diseases. The all-natural herbs are easily absorbed into the body’s bloodstream to clear out infections from the root cause, unlike conventional medicines that mostly treat disease symptoms. No side-effects: Since they are plant-based, traditional Chinese medicines do not leave any harmful side effects in the body, unlike the health risks posed by the chemicals and synthetic compounds used in the formulation of conventional medicines. Improved healthcare: Chinese herbal remedies such as Kedi, are used for the treatment of a wide range of diseases from viral infections to fatigue and even issues with sexual health. If you have been battling with a condition that has defied conventional medications, try using the traditional Chinese medicine products available at Oruku Alternative Healthcare. 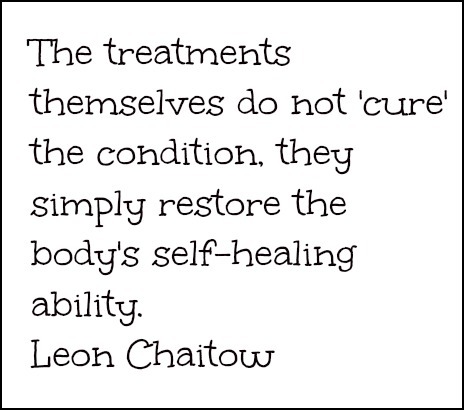 So for whatever health challenges that you may be having today, you can trust the effectiveness of ancient Chinese herbal medicine to help heal the condition and sustain good health. 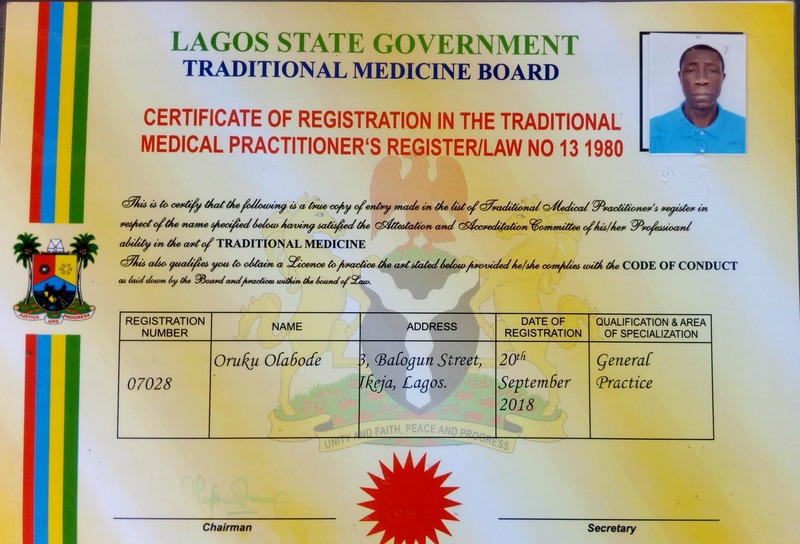 Get in touch with a licensed herbal medicine practitioner at Oruku Alternative Healthcare today to live a healthier life. We also provide instant health checkups with the Quantum Resonance Magnetic Analyzer Machine and blood circulation machines are also available for people residing in Lagos. Olabode Oruku is the chief executive officer of Oruku Alternative Healthcare. He is into alternative herbal health consultation, marketing of high qualities herbal products and Quantum Resonance Magnetic Analyzer Checkup Machines. 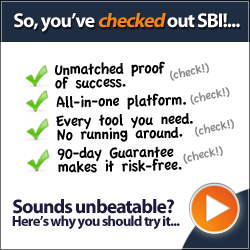 He partners with major international health and wellness organizations. He had great success in helping many of his clients get well with herbal medicines, dietary and lifestyle counselling. If you are in Lagos you can book an appointment to see him or fill our online form below to enjoy our online health consultation services.